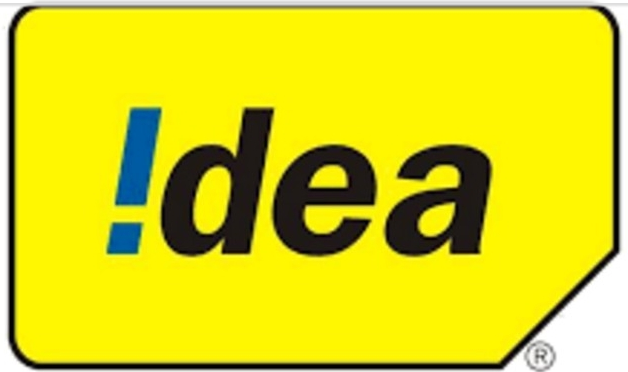 Idea comes with amazing offer for internet users.idea launches his myidea app for andriod users.myidea app offers a magic recharge .magic recharge will cost 1rs you will get 100mb to 1gb.assured prize is minimum 100mb is guaranted.so hurry up try your luck.this offer is only valid for idea prepaid users. 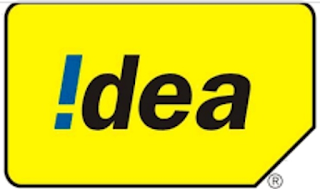 Now On Slide the Banner At Home Page Until It Shows "GET UP TO 1GB FOR JUST RS 1." Get a snapshot of your postpaid account details like your current plan, bill due date, outstanding bill amount, recent data usage, etc. - Make prepaid recharges for yourself and other prepaid numbers on the go! You can recharge the account with a credit card, debit card or by using net banking. - Make quick bill payments for any Idea number using debit cards, credit cards and net banking facility. You can also save your card details for faster payments in the future. - Manage multiple Idea connections on just one phone – view details of your linked accounts, recharge, make payments, activate packs and services for all with just one login. - View and activate tariff plans for full talk time, top ups, SMS, internet packs, roaming packs, other value added services and much more. - Select a new dialer tone or change your existing one from a wide gallery of tones on the app. - Raise a service request and gets its status details, all on the app interface. - View and manage all your subscriptions in one go – whether it is a new roaming pack or a value added service, get all the details with the click of a button. - Get a summary of your last 5 online recharges or payments.